The hilarious illustrated memoir of a ginger-bread couple struggling to survive in the modern world. 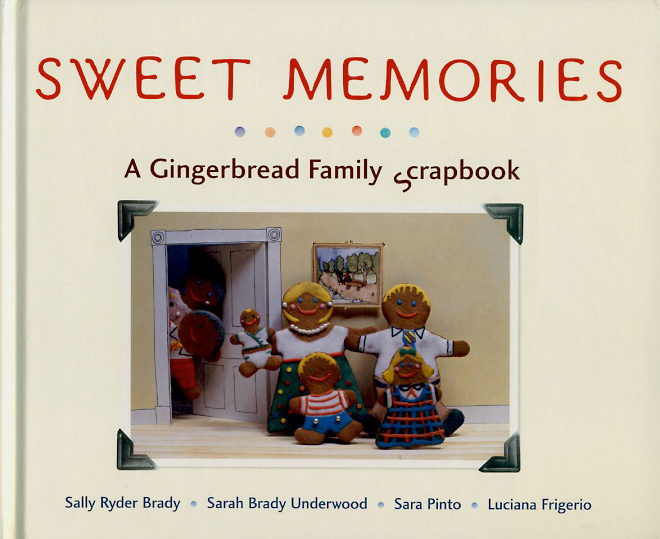 Told in photographs and clever illustrations, Sweet Memories is the family history of Fred and Ginger Bread. They may be made of dough, but they have hopes and dreams just like you and me. "Sweet Memories is thoroughly charming, enviably witty, utterly original and laugh-out-loud funny. I absolutely loved this book. It's the perfect gift and I intend to send a copy to every one of my girlfriends with a note saying, 'Why didn't we think of this?'" -- Elizabeth Berg, author of The Handmaid and the Carpenter.